ITU supports activating FM chips in smartphones. Norway draws a blank. The North American Broadcasters Association opinion on activating radio receivers in smartphones has been adopted by the International Telecommunication Union (a United Nations organization). Enabling the FM chip present present in most smartphones would allow users convenient access to FM radio in times of emergency and natural disasters. The submission is supported by other international broadcasting organizations. -- Today there are an estimated 2,5 billion smartphones users in the world. Number of stand-alone, portable and in-car FM radio receivers are estimated at 6 billion. Major British music channel BBC Radio 1 has posted its worst quarterly Rajar result in history. The station’s average weekly audience fell to 9.1 million in the period – representing around 14% of the total UK population, and down by more than 2 million people compared to five years ago. Year-on-year, Radio 1’s audience dropped by 804.000 compared to the three months to end of March 2016. Spotify now comfortably boasts more than 9.1m active users in the UK market (and is believed to be up towards the 10m mark on a monthly basis). 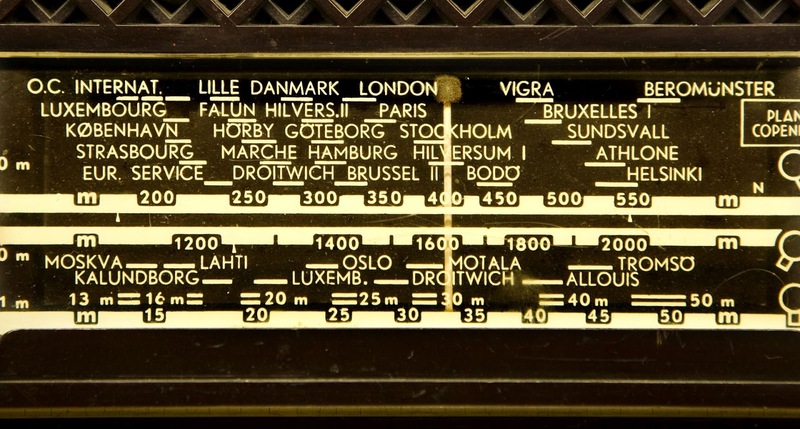 Still Kicking and Alive: Medium Waves in the U.K.
Five AM community radio licences awarded. Radio Caroline returning to AM and sea waves. Media authority Ofcom has now awarded five medium wave (AM) community radio licences. The licences are for stations serving different communities in Glasgow, West Leicestershire, Leicester, Suffolk and northern parts of Essex, and Yeovil and South Somerset. One of the licensees is seaborne pirate station Radio Caroline. - There are 220 non-commercial community radio stations in the United Kingdom. Most are on FM. - Read more about the five radio stations below. Week May 1-7 showed significant audience loss of both NRK P1 and NRK P3 as measured by Kantar TNS. For the first time this year, NRK P1 - the basic national public channel - has a daily presence of less than 30%, more specifically 29.5%. This is reported to be the worst measured results NRK P1 ever had in a "normal" week. - Meanwhile, opinion polls show continued strong resistance to the national FM switch-off. 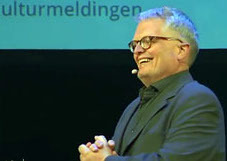 The Minister of Culture and the Parliament was written on the noses by the Norwegian astrophysicist, author and future researcher Eirik Newth at the government's cultural conference May 3 in Oslo. He delivered very gloomy predictions about the Norwegian radio industry. DAB is one of the most stupid projects the authorities has implemented and represents the final stop for radio. What we did was to build a terminus, instead of just a road stop which we could travel on from, Newth said.